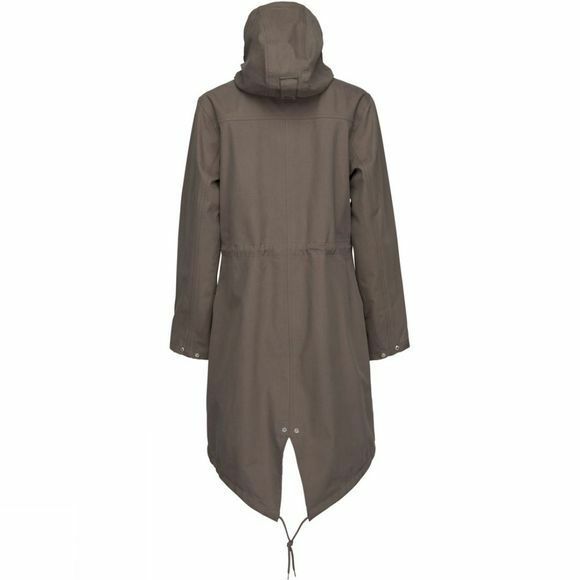 Brave the storms all year round with the Women's Rain74 Rain Coat from Ilse Jacobsen. A classic long-length parka-style jacket which is always on trend, it looks equally good over jeans and a oversized jumper for a casual vibe, or over your workwear for dashes between meetings. 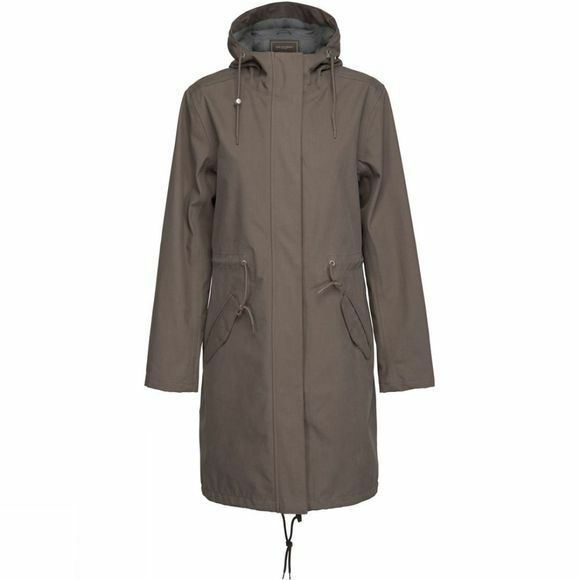 Featuring a waterproof membrane to shield you from the elements, this coat is breathable too, so it means you won't get too clammy during those warm-but-wet April showers. A practical and fashionable choice for everyday life, it features generously sized hand pockets for stashing essentials as well as an adjustable hood for windy, rainy days. The drawcord at the waist and hem can be cinched in for a more defined waist shape, and is not only flattering but functional, as it also helps to retain more warmth when conditions require.